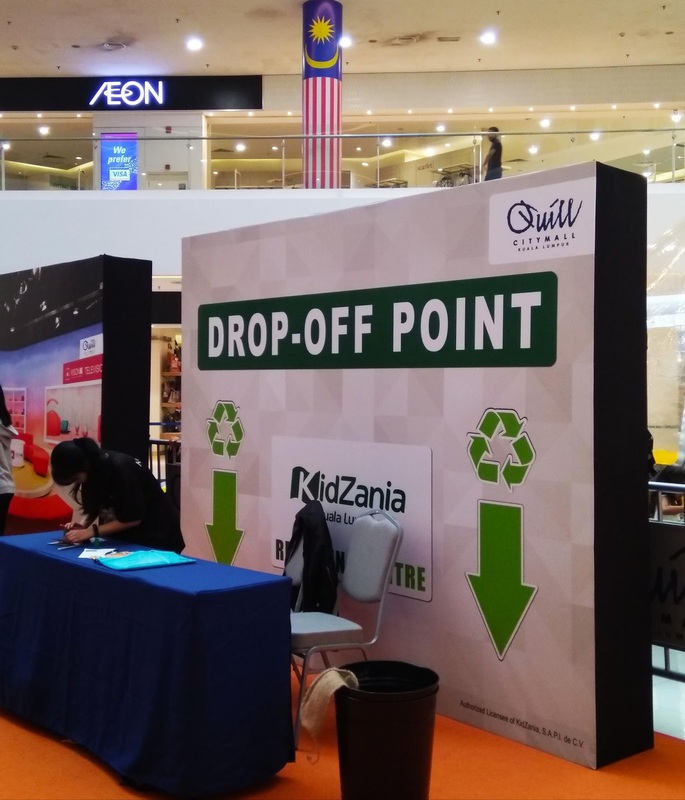 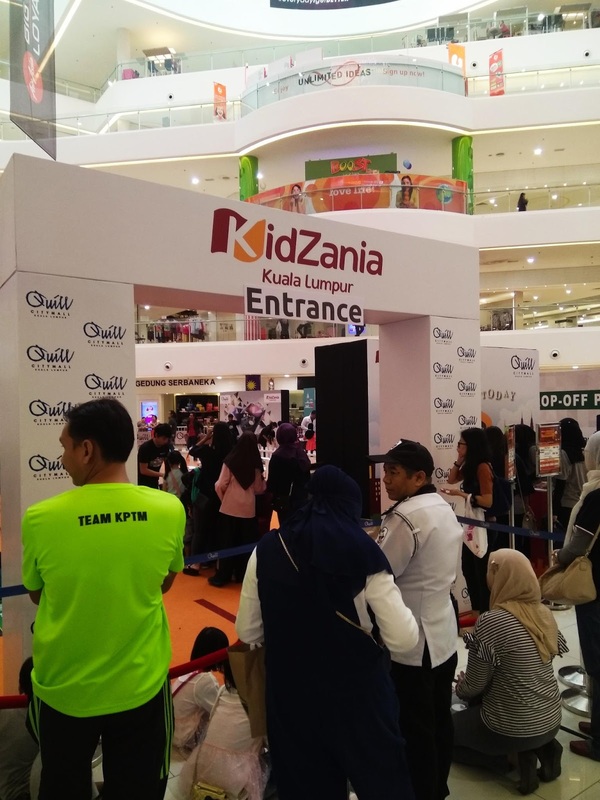 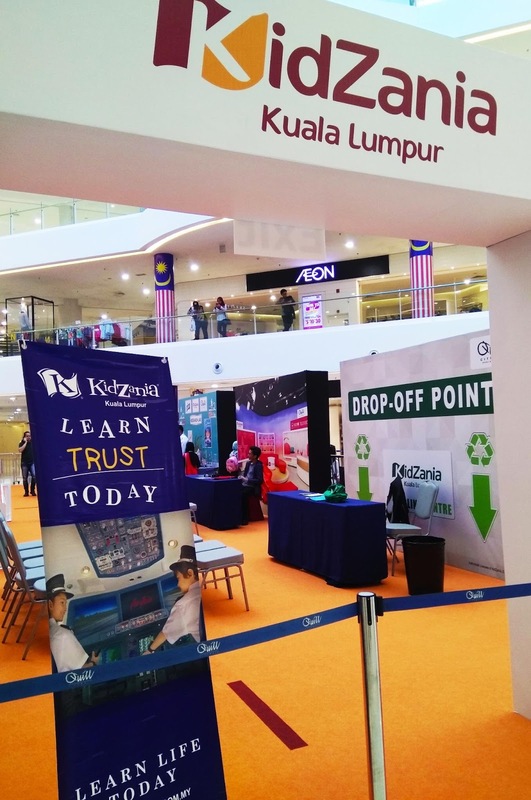 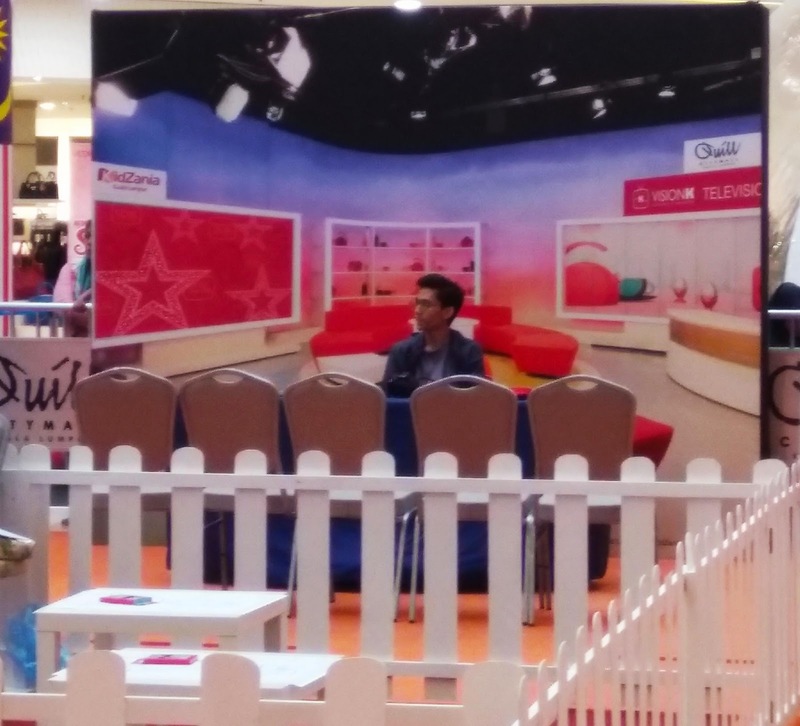 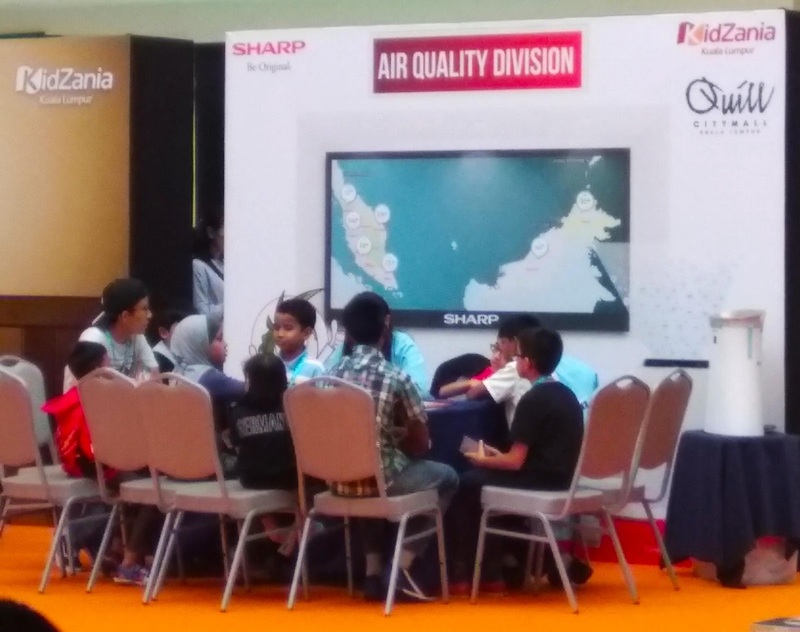 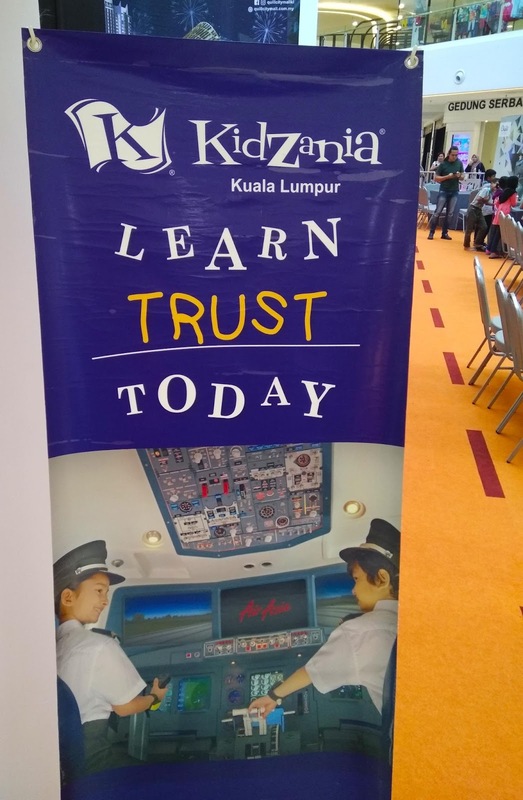 KidZania Malaysia is having their Go! 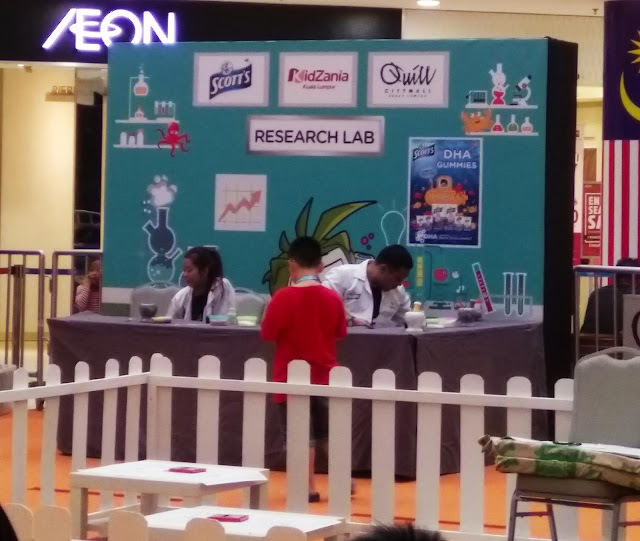 at Quill City Mall. 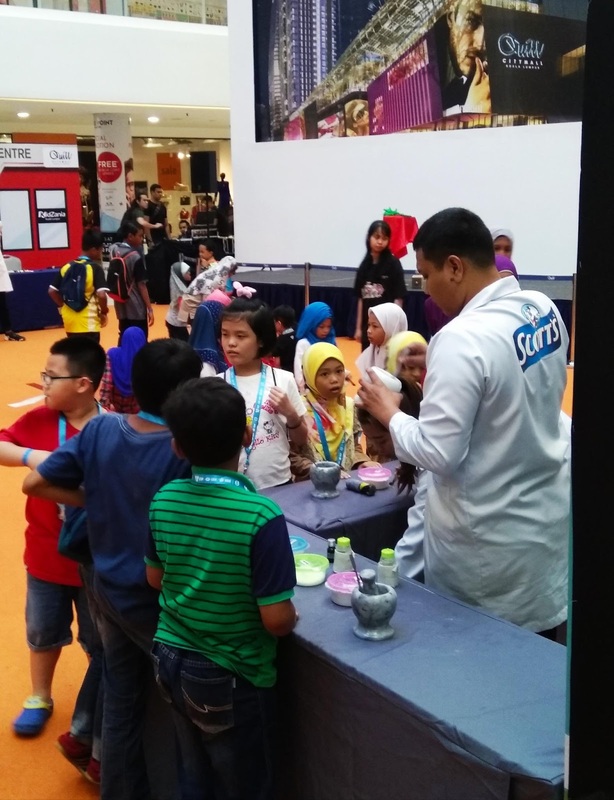 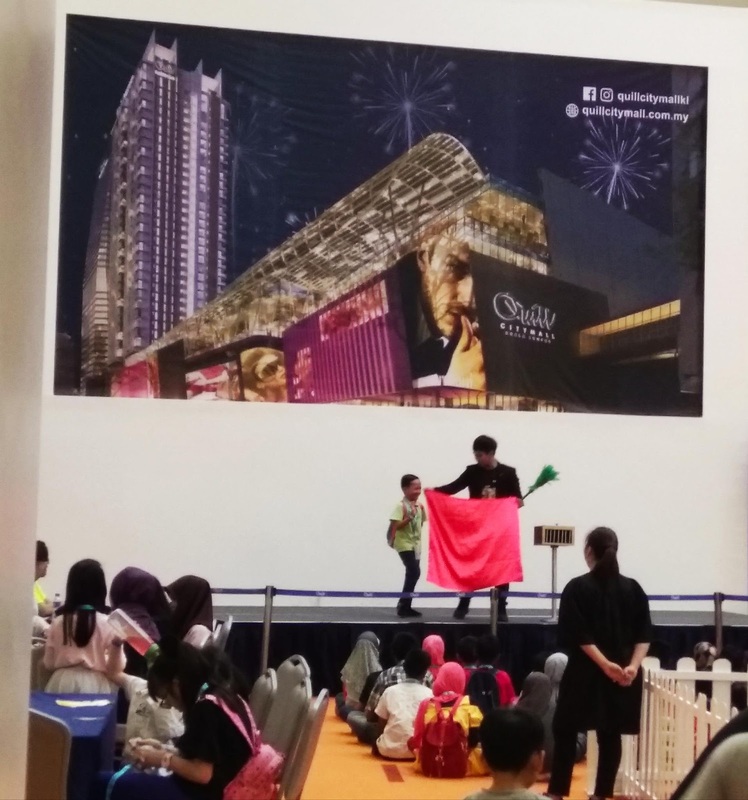 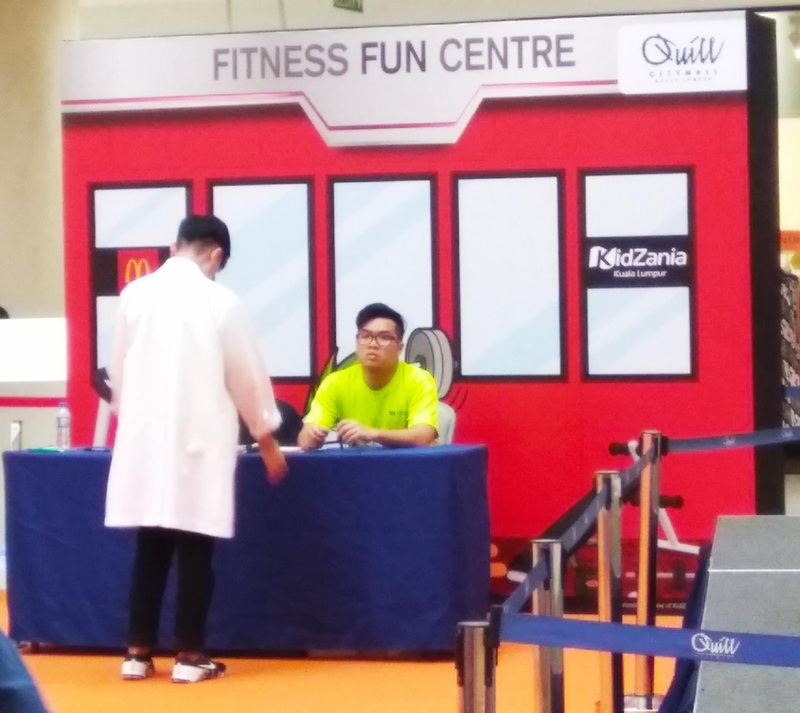 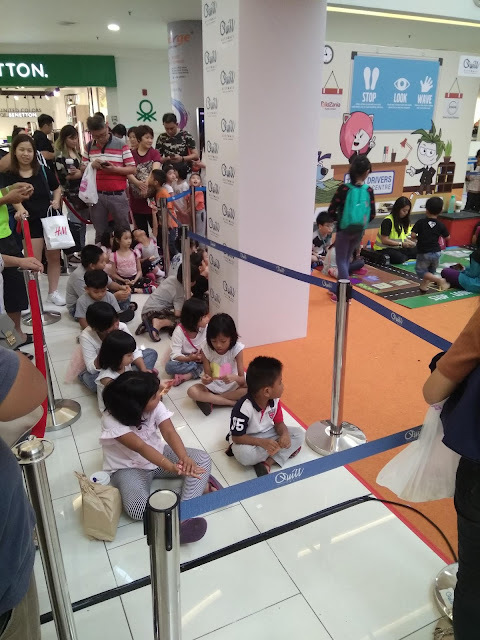 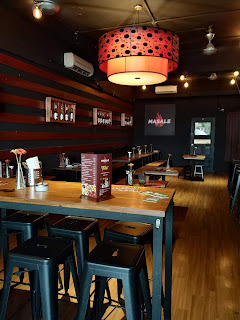 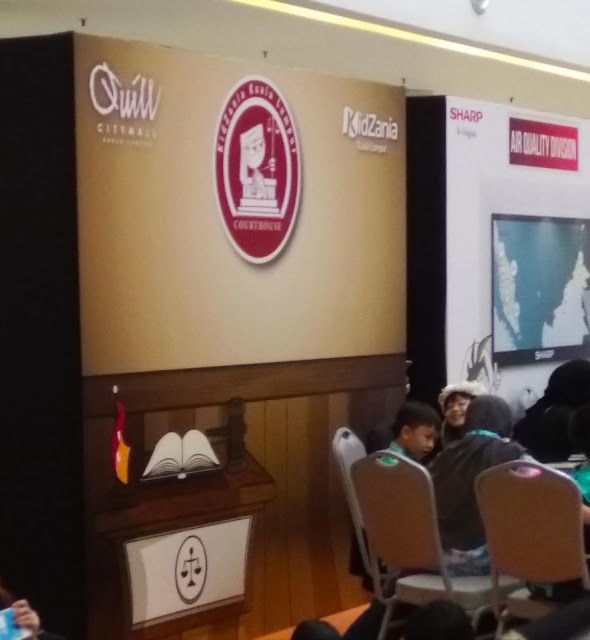 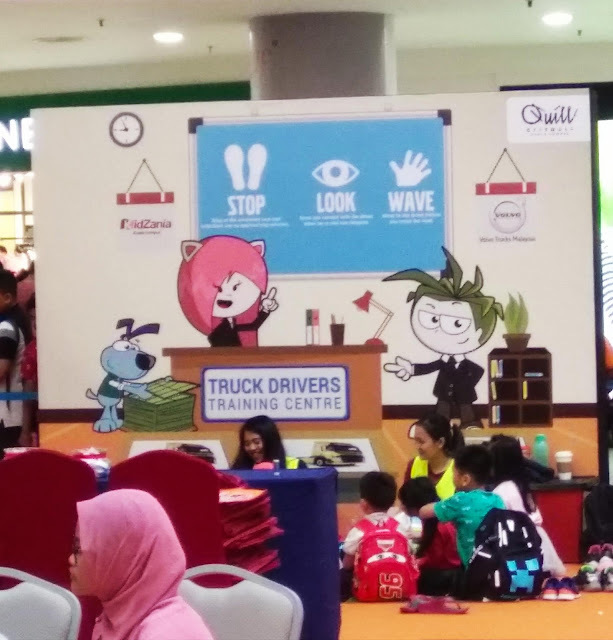 Last week Its was short school holiday break and I decided to bring my 2 kids for some role-play activities with Fun at their KidZania Go in Quill City Mall Kuala Lumpur to explore the 8 activities. Also catch an opportunity to meet the KidZania RightZKeepers at the event. Is such a great experience for my both kids and others children too also enjoyed this Fun activities which organise by KidZania and Quill City Mall Kuala Lumpur. 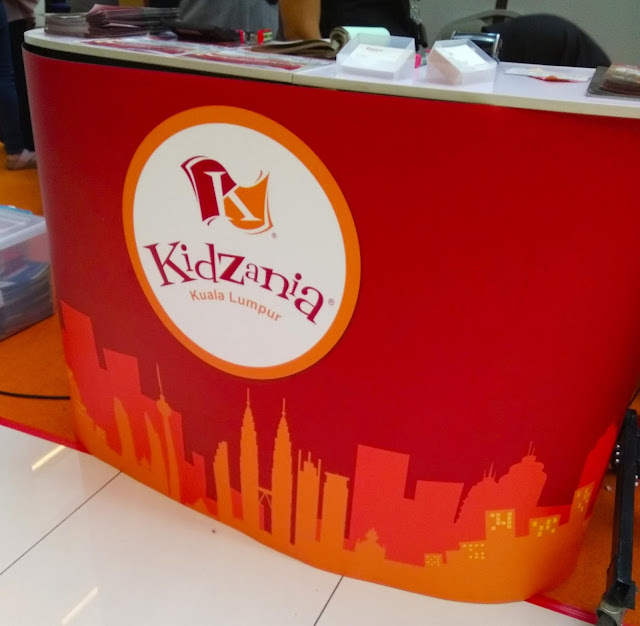 Redeem KidZania Go! 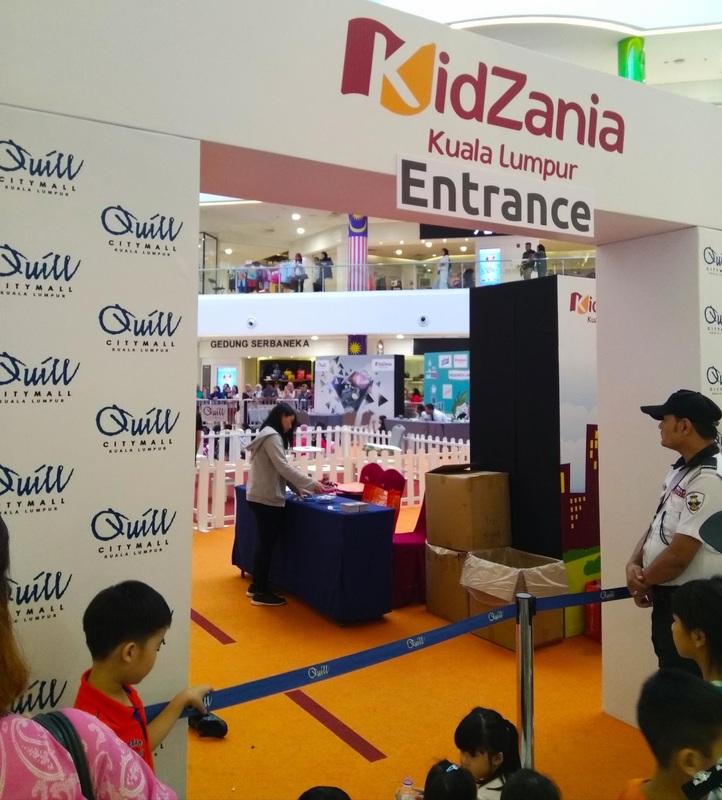 @ Quill City Mall KL Tickets through our exclusive partners or Redeem a (1) ticket at our Concierge Counter at Ground Floor for every purchase of RM38 and above in a single receipt at any outlets in Quill City Mall KL. 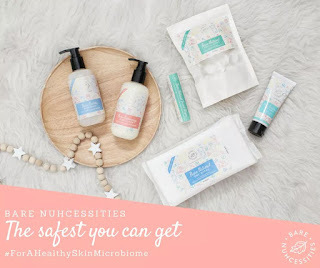 Bare Nuhcessities safe to use for me and my Baby.